To encourage more non-coffee drinkers to try coffee, Nestle Indonesia has introduced Nescafe Lively Yuzu and Nescafe Cool Coconut. Both are ready-to-drink (RTD) coffee in carton packaging. 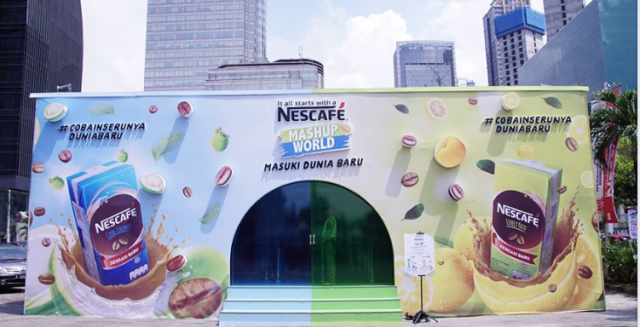 The company held the “Nescafe Mashup World” event in Thamrin, Jakarta in early April 2019 to introduce its latest coffee x fruit creation to reach out to millennial. 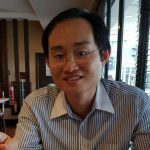 In Malaysia, Nescafe added Tropical Paradise into its Nescafe Latte range in the fourth quarter of 2018. Nescafe Latte Tropical Paradise is an instant coffee that is rich and fruity with orange, mango and coconut flavours. However, it does not come in an RTD format. Perhaps with the launch of the two new fruity Nescafe in Indonesia, the Nestle Malaysia could contemplate having an RTD version too for Nescafe Latte Tropical Paradise.